Woah nelly, if you haven’t had a chance to check out Telltale Games latest episodic adventure series, you’re in for a treat. We previously reviewed Episode 1 of the The Walking Dead game and it was quite incredible. The choices you make in the game have repercussions, and Telltale promises these choices will ripple throughout the entire episode series. The art and voice acting are spot on. Add a bit of puzzle solving and quick time zombie action to some TREMENDOUSLY difficult decisions throughout the game and we’ve got a big hit on our hands here. 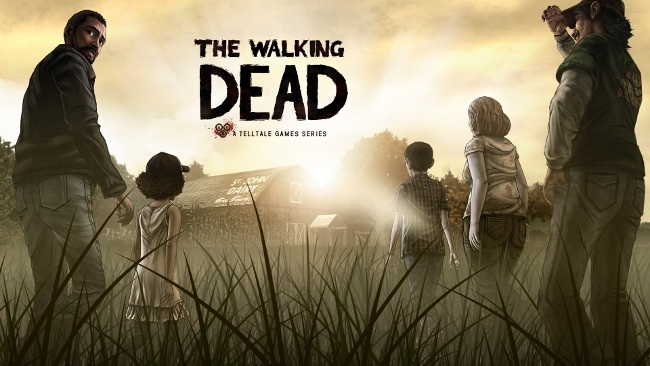 The Walking Dead is on Xbox / PC / PS3. Episode 2 is available now on Xbox, with PC and PS3 availability Friday, June 29th. All for the low low price of 400MS, or $4.99 PS3 ($19.99 for season pass), or $24.99 season pass digitally on PC. Get those Episode 1 save files ready. San Rafael, CA – June 27, 2012 – Leading publisher of digital entertainment Telltale Games and Robert Kirkman, the Eisner Award-winning creator and writer of The Walking Dead for Skybound Entertainment and Image Comics, announced today that ‘Starved for Help’, the second episode of the game series based on the critically acclaimed comic book series, The Walking Dead, is now available for download. Episode 2 – Starved for Help is now available to download on Xbox LIVE® Arcade for the Xbox 360® video game and entertainment system from Microsoft, followed on Friday, June 29th on PlayStation®Network for the PlayStation®3 computer entertainment system (*North America. Other territories coming soon). The PC and Mac versions of the episode will also be available to download on June 29 from the in-game menu. 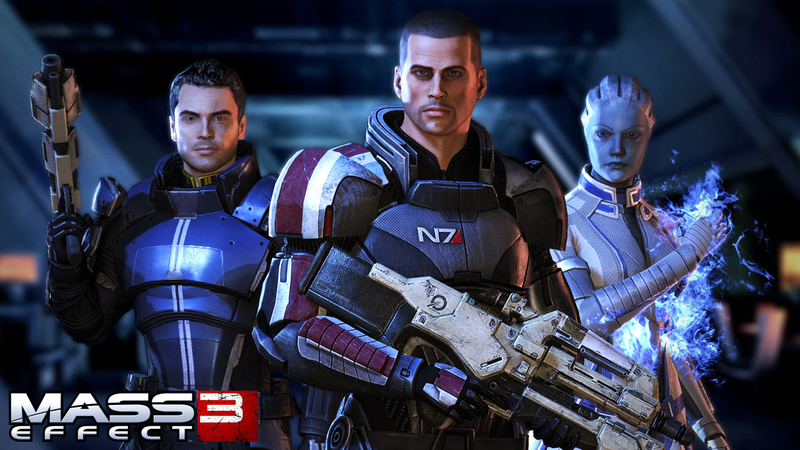 Mass Effect 3 lead producer Casey Hudson and a handful the game’s creators are excited about their new game. So excited in fact, that they can’t keep their mouths shut.